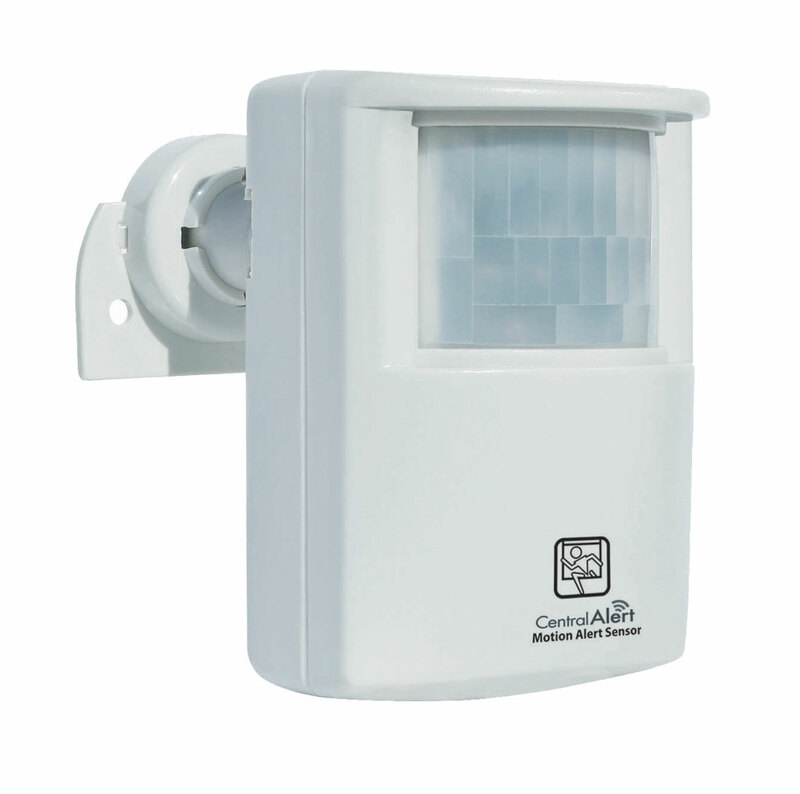 "Be Alerted of Motion in Your Home"
The Serene CentralAlert Motion Detector (CA-MX) detects the presence of any motion in the monitored area and sends a wireless signal to trigger the CA360 to alerts you. Note: This item will not work on its own. It is an option for use for the CentralAlert CA-360 notification system (available for purchase separately). - Operating range: Up to 200ft, open space- actual distance varies according to house construction. NOTE: Uses 2 AAA batteries (not included).